There has been recent press coverage of a potentially enormous insurance fraud . 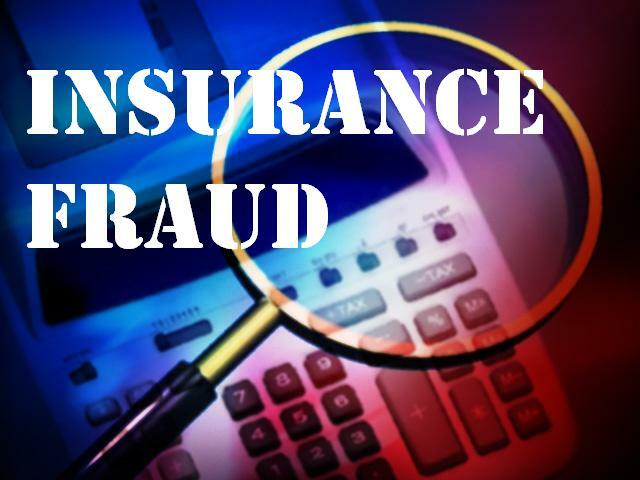 Hundreds of drivers took out policies with the sham company and are only now discovering that the fraudulent insurance company, Aston Midshires, was not in fact and insurance company at all. They were targeting young drivers in particular who often struggle to secure affordable insurance. A major investigation is now underway by the police, Trading Standards and the Financial Services Authority. So, what of the people who have taken out insurance policies with Aston Midshires? Sadly, the insurance cover is not valid, and people who have innocently, and in good faith, paid for their cover, are committing the offence of driving without insurance every time they drive. The penalty for driving without insurance is 6 to 8 penalty points or a discretionary disqualification and a fine of up to £5,000. If you have taken out a policy with Aston Midshires, then you should not continue to drive until you have taken out a new insurance policy with an authorised insurer. A defence is available to charges of driving without insurance where restrictions on a policy can be argued to be unlawful and in only one other special situation, namely, if an employee uses an employer’s vehicle believing they were insured but the employer has failed to ensure that the employee was insured. In this case the defendant must prove on the balance of probabilities (in other words more likely than not) that the vehicle did not belong to him and was not in his possession under a contact of hire or a loan and that he was using the vehicle in the course of his employment. In addition, he must also show that he did not know or have reason to believe that there was no insurance in place for that vehicle. The reason must be one that the court ought properly take into account when imposing punishment. So what happens if I have had an accident and I had taken out insurance with Aston Midshires? The Motor Insurers' Bureau (MIB) was established in 1946 as a private company limited by guarantee for the purposes of entering into agreements with the government to compensate the victims of negligence, uninsured and untraced motorists. If you face a claim for compensation arising out of an accident that was your fault, the MIB will almost certainly agree to compensate the victim and seek reimbursement of any compensation paid from you if you are able to afford reimbursement. If you are presented with a claim for compensation for injuries or damage arising from an accident when you were not insured, it is extremely important that you tell your opponent that you were not insured. Whilst you may be prepared to pay compensation towards the victim, the MIB will have the legal aspects of the claim free of charge and minimise the level of compensation payable. For more information about the MIB please visit their website www.mib.org.uk. If you are a victim of this outrageous fraud and you face a charge of driving without insurance, or if you currently have a policy with Aston Midshires and don’t know what to do next, call us on our freephone number on 08000 85 27 84 for some free initial advice.